This summer, The Metropolitan Museum of Art will present the world premiere of a major new work by the acclaimed Icelandic artist Ragnar Kjartansson. The seven-channel video installation Death Is Elsewhere (2017–19) will be on view in the Robert Lehman Wing court (gallery 963) from May 30 through September 2, 2019. One of the most prominent performance and video artists of his generation, Kjartansson is well known for work in which he employs repetition over sustained periods. Death Is Elsewhere is the most recent in a series of performance-based works in which a single song is performed or a phrase is uttered, without beginning or end, in a nearly continuous loop. 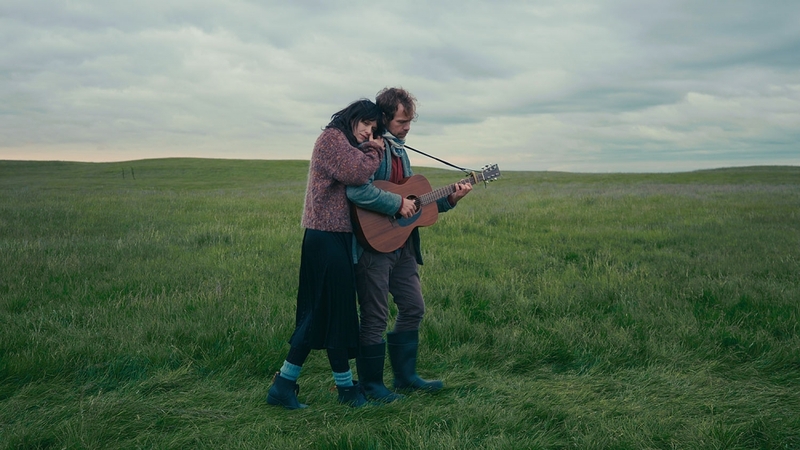 This immersive installation features four musicians—male and female twins—who, throughout the 77-minute video, seem to encircle the viewer, resembling what the artist calls "symmetrical sculptures," as they move through a pastoral landscape while performing the title song "Death Is Elsewhere."